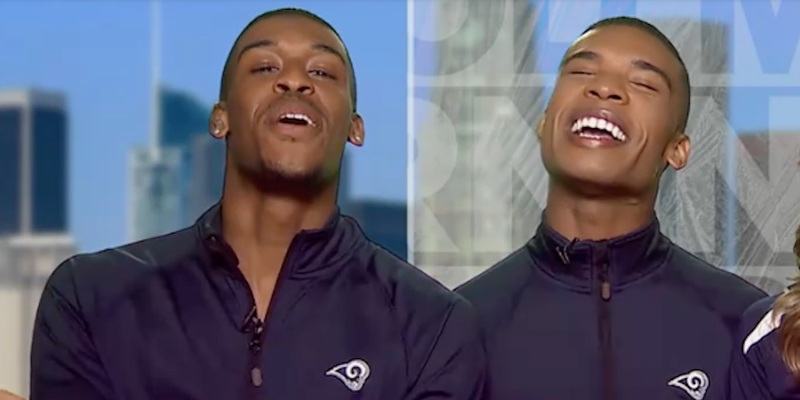 Quinton Peron and Napolean Jinnies will be the first men ever on a National Football League (NFL) cheerleading squad. 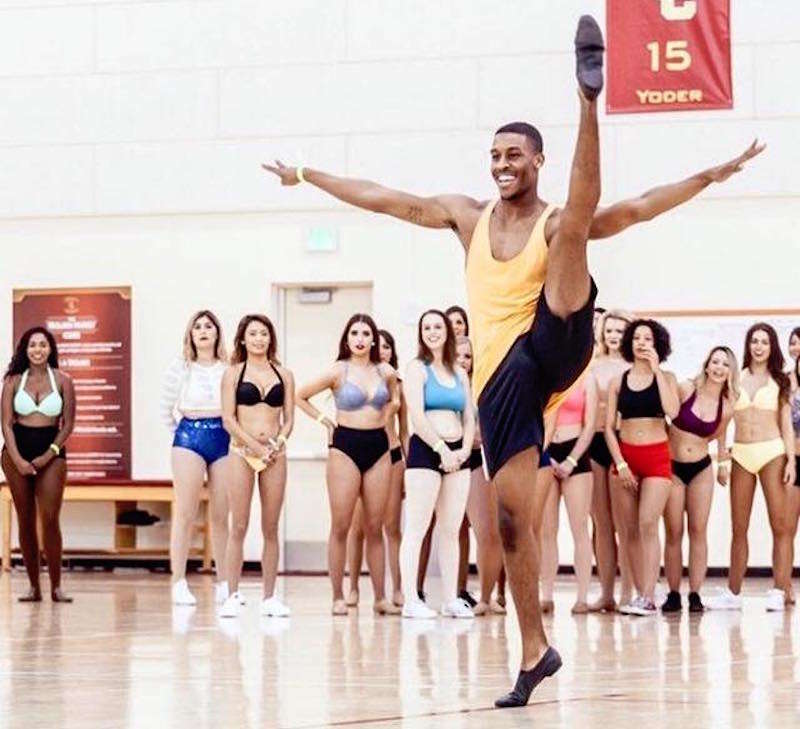 The two male cheerleaders, who are openly gay California natives and classically trained dancers, were among 76 finalists who auditioned to become Los Angeles Rams cheerleaders. They will step onto the field when the official 2018 football season starts on Sept. 6. 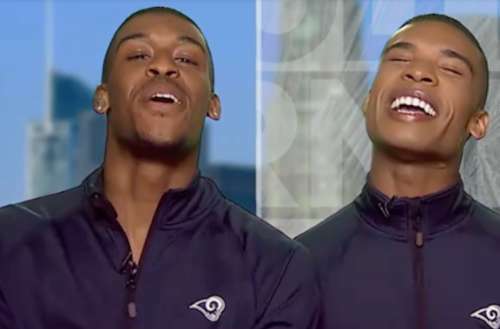 These male cheerleaders and their acceptance onto the NFL team come at a time when the football league is under investigation for asking potential players if they are gay. Although the question, which allegedly occurred during NFL Combine, a week-long test of the psychological and athletic durability of new professional football players, may have been used to “throw players off,” the question has still been criticized as homophobic. What do you think of these first male cheerleaders in the NFL? Sound off in the comments.